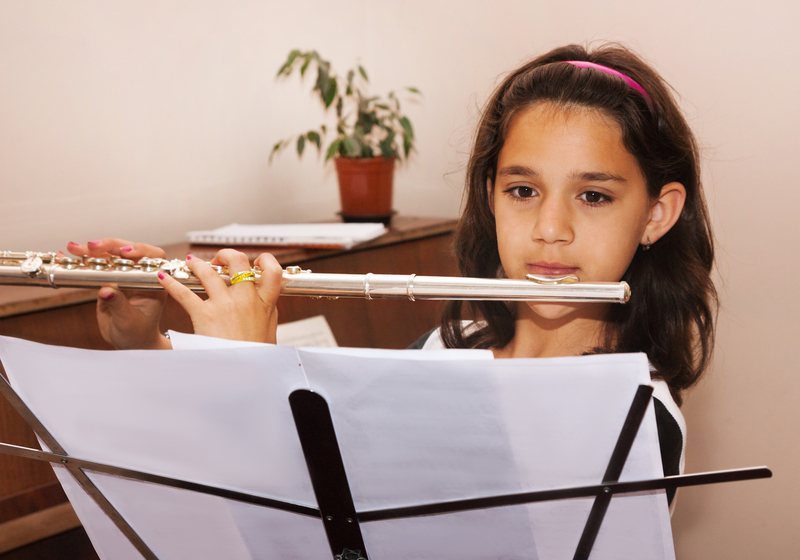 Our private flute lessons generally start at age 7 and older. It is suggested that younger students begin with recorder which serves as a wonderful foundation to the other woodwind instruments. Our private saxophone lessons and clarinet lessons start from age 8 onwards. Earlier than age 8, a student typically does not have the lung capacity and strength to handle these instruments. Our flute, recorder, saxophone and clarinet instructors are proficient on all the woodwinds so a student can start with flute or clarinet lessons if they wish and switch to saxophone lessons without having to change teachers. Our instructors actively perform in all types of bands and ensembles and as soloists. Flute, recorder, saxophone, and clarinet lessons are offered in 30 minute, 45 minute and 1 hour lengths.